You might have heard of those flagship killer smartphones trying to cut the bigger brands at what they do. But there is one company from India called ‘Ringing Bells’ which will beat everyone at that when it comes to the price and the specifications that the phone offers. Rs. 251. 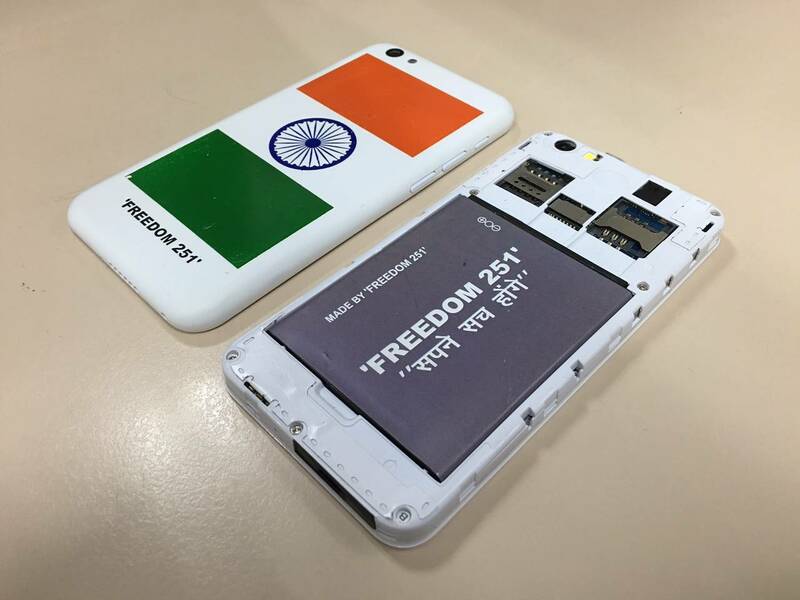 Yes, you heard us right, 251 INR for a smartphone that runs on Android, assembled right here in India. Read on. 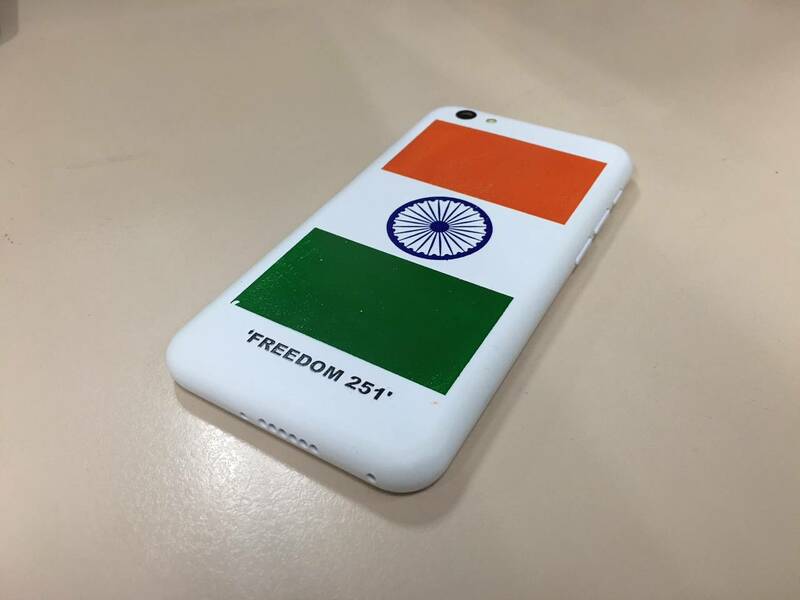 The Freedom 251 is aimed at catering to the notion of enabling every person in the country to a greater access to technology, Ringing Bells is having the phone launched by none other that the nation’s Defence Minister Mr. Manohar Parrikar. The phone comes with lots of pre-loaded apps that are basics for every user with a smartphone : social media, women safety, medical help and host of other things. Few of them include: Swachh Bharat, Fisherman, Farmer, WhatsApp, Facebook, YouTube, etc. This is a first of its kind offering and we are sure no Chinese smartphone maker will be able to beat this specifications and pricing. 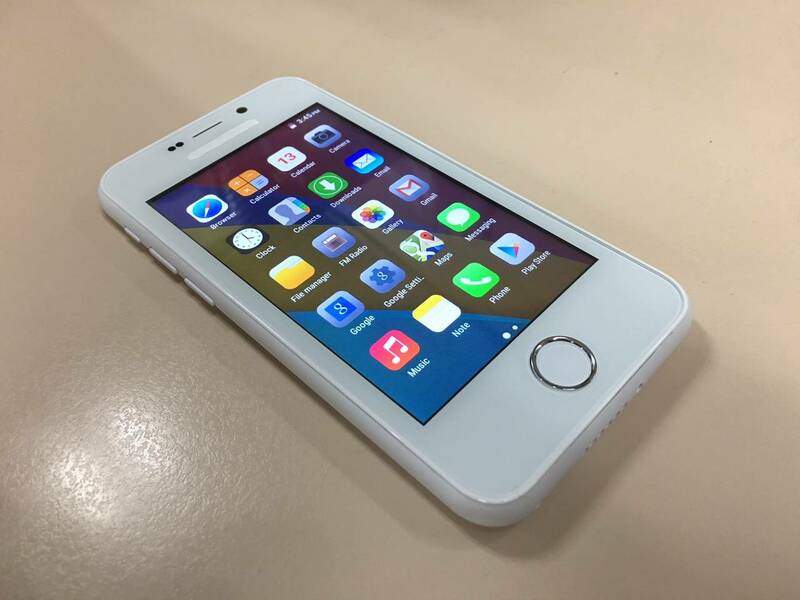 The phone goes on registration at 6AM tomorrow morning and closes at 21st Feb at 8PM. 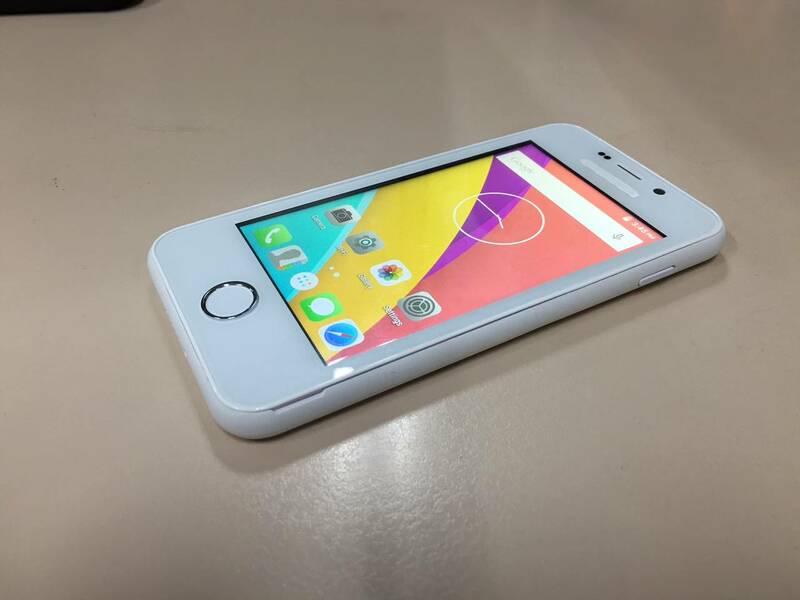 The phone will be available locally for purchase and will be reportedly delivered by 30th June. The phone comes with a 1 year warranty and the company has a whooping 650+ service centers spread across India. Brilliant move according to us! Stay tuned as we bring in more information.